May the force be with this one. DICE has been planning and developing on for a long time to ensure that Star Wars Battlefront is oceans apart from what Battlefield is. 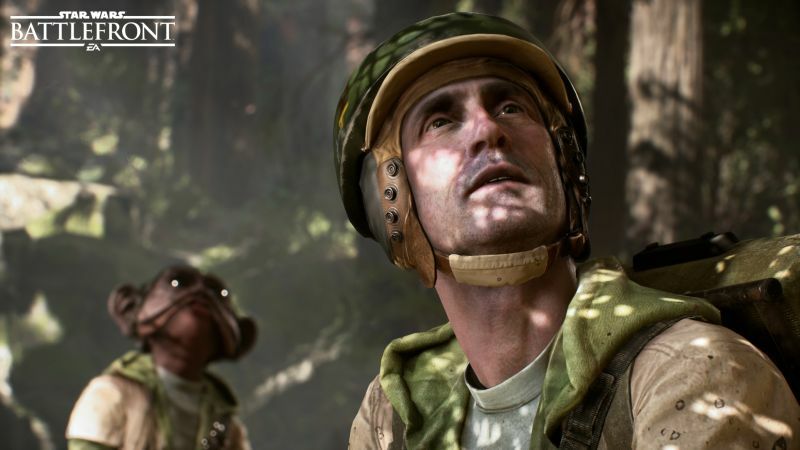 There have been complaints that Battlefront does not offer the same depth of customisation or lack of squads and classes as Battlefield does. From what we see the game looks impressive, but we will have to wait and see if it actually delivers. 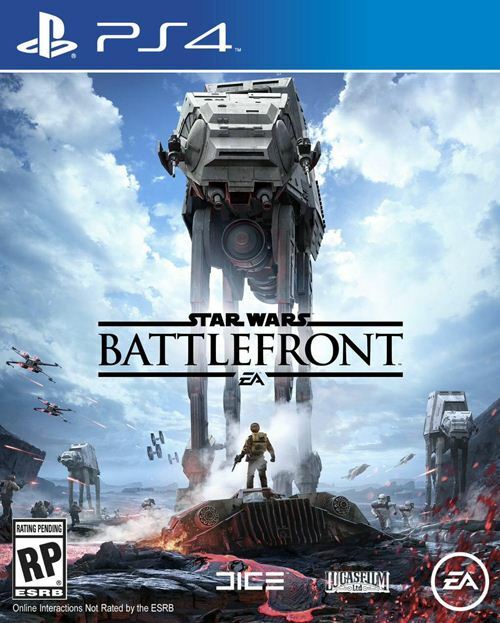 Star Wars Battlefront releases on November 17 on PC, PS4 and Xbox One.